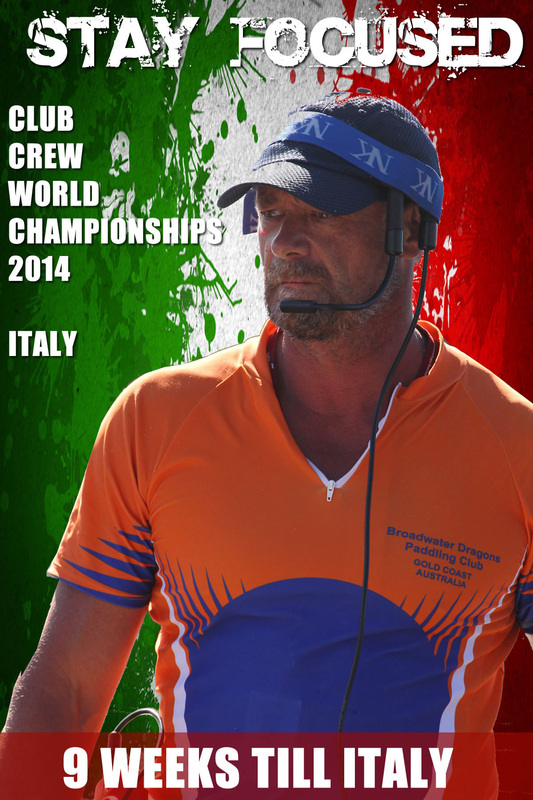 The training log helps you and coaches keep track of your training for CCWC 2014 - Italy. All data will be uploaded and imported into a database, summarised so you can track your improvement over time. This is a rough estimate of your training during the week, so keep track of what you do during the week and then at the end of the week, enter your info into this log. Note: Please enter Reps @ %Body Weight x Sets - Use short form e.g. 5@50kgx3S) Juniors are not required to do bench presses. The number of reps you can do at the percentage body weight you are required to do it at.